Seat weaving finishes should never include polyurethane since this will dry out the cane or reed and it will deteriorate, needing replacement far sooner than usual. 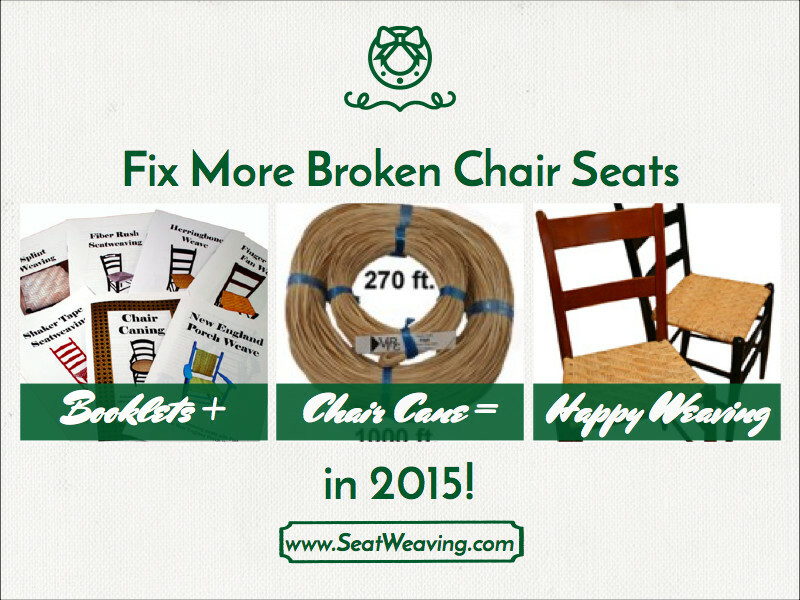 The following is from our What to Seal, What Not to Seal page regarding seat weaving finishes at our online seat weaving supplies store, www.seatweaving.com. Reed can be finished with “Weavers Stain”. Fiber Rush can be sealed with shellac. Detailed instructions are in the fiber rush booklet. 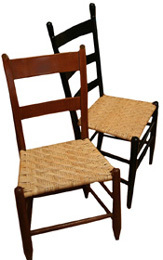 We recommend that you use Binder Cane to weave chairs that will be outdoors on a porch. Don’t seal binder cane. It has a natural bark finish, and as mentioned above, cane and reed need to be able to breathe or they will dry out and break down a lot faster than if left in their natural state. If you absolutely prefer to use Reed for a chair left on the porch, Thompson’s Water Seal has been recommended to us as a sealant. Like Us on Facebook. Receive a Coupon Code that you can use Today!